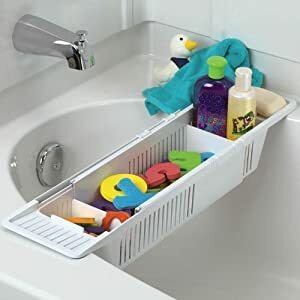 Check out these bathroom storage solutions and recommended bathroom organizers to keep this space usable and free of clutter. Some people have big bathrooms, while others have small ones. No matter what their size though, it seems that we fill them up with as much stuff as possible to fit the space alloted. 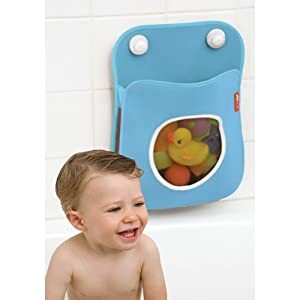 It is no wonder we do, since our bathrooms are some of the most frequently used rooms in our homes, and we do all kinds of things in there from bathing and other bodily functions, and also getting ourselves ready for the day and bed each evening. There are many products available that can help you organize the objects in your bathroom, along with store things for easy access. You can share your reviews and recommendations here, telling me which products have worked well for you. 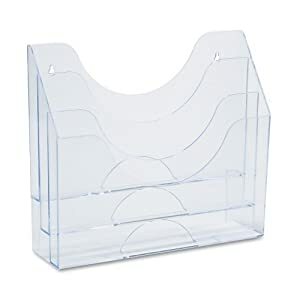 What Products Help You With Your Bathroom Organization And Storage? 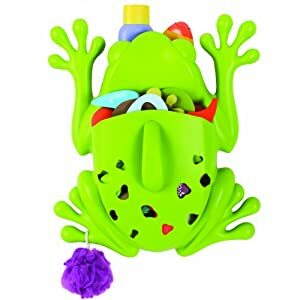 I've tried to find some of the most creative and helpful products out there to help us organize and store things in our bathrooms, but I know I cannot have discovered everything. 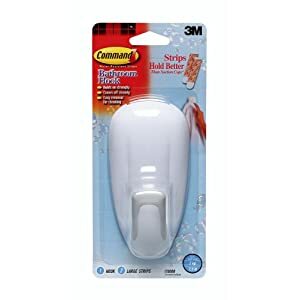 Click below to see products which have already been featured on this site, to see if any of them can help you organize your bathroom.